WHO NEEDS ARIZER SOLO 2? The Arizer Solo II is for everybody who wants excellent vapor quality, quick heat up time, longest battery life, and full digital control from a portable vaporizer at a reasonable price. It is perfect to use at home, or around the house, or even on the go. 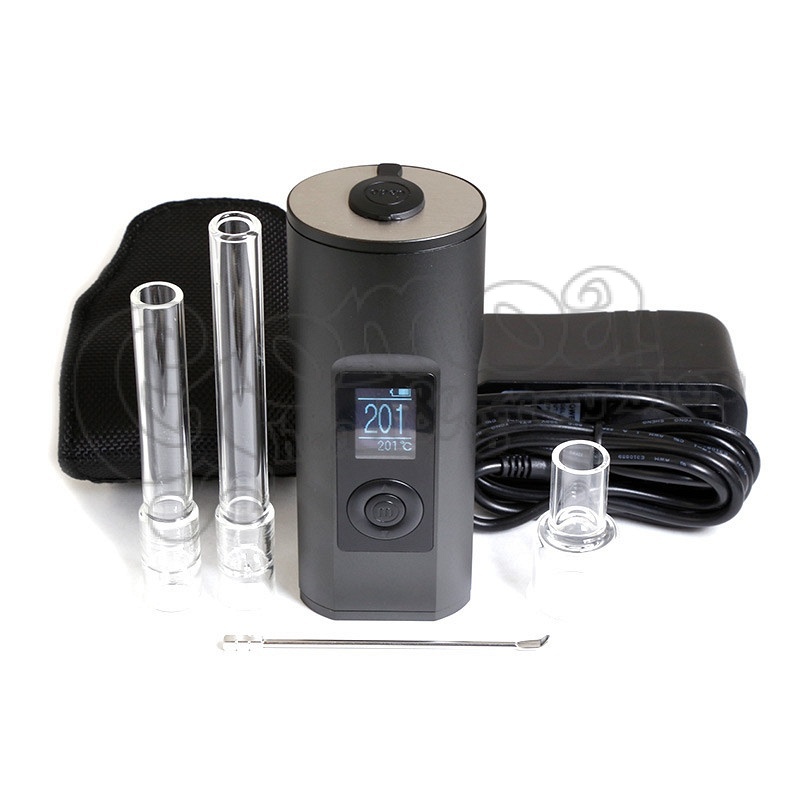 The Arizer Solo II creates tasty, cool vapor, just as its predecessor, the original Solo. With its ceramic, stainless steel and glass air path the taste is pure and the vapor is smooth. The Solo II heats up to 198 °C / 390° F in just 23 seconds and to its higherst temperature in under 30 seconds. Perfect for those, who need a quick session! 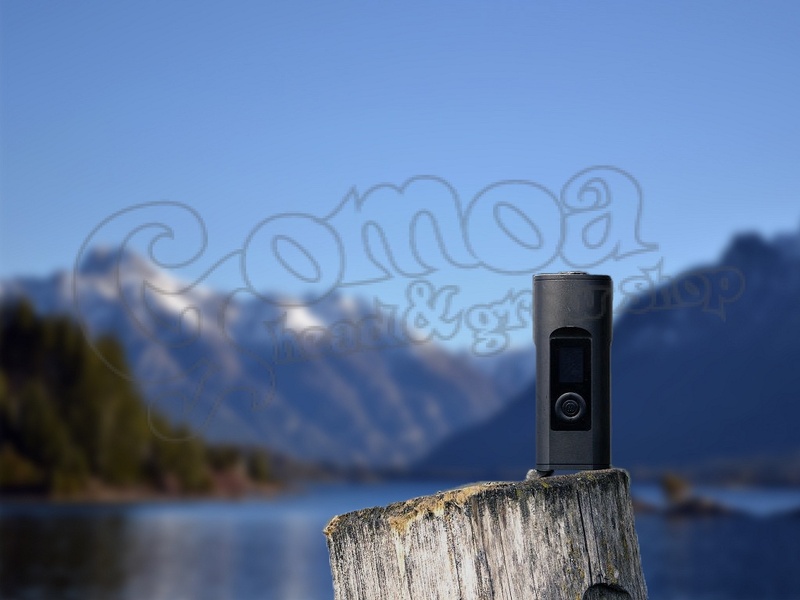 The Solo II has one of the longest lasting batteries in a portable vaporizer on the market. It is capable of 3 hours of steady use in battery life. This is double the battery life that most portables are capable of. And it can also be used while plugged in after just 5 or so minutes of charging. The Solo II has a digital display with easy to operate button controls to customize your vaporizer and personalize your session. It has digital temperature control, adjustable auto-off timer, adjustable notification feature, screen brightness control, and a carrying case with belt clip. 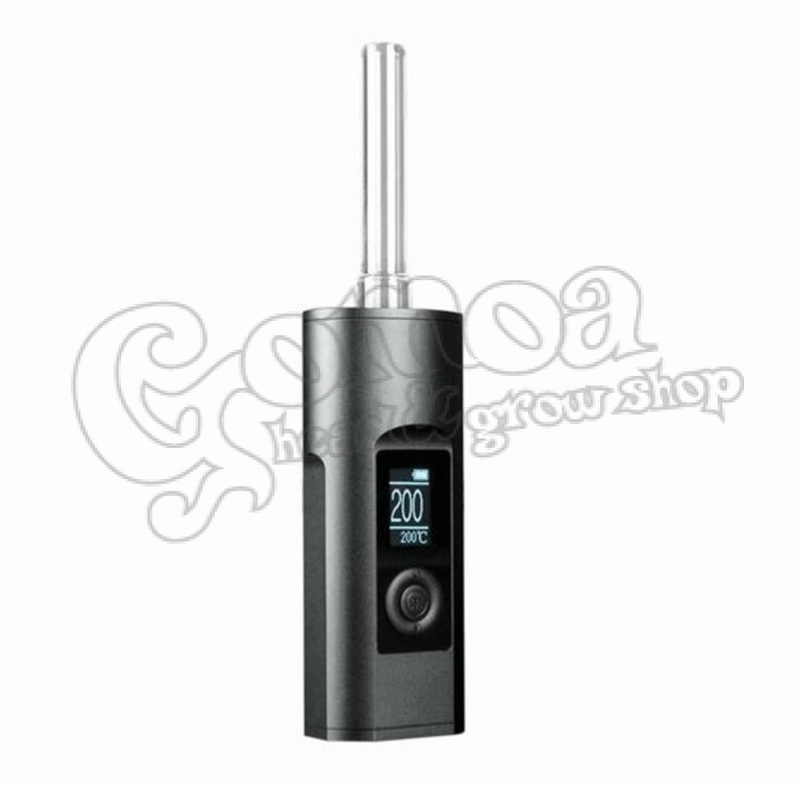 The Solo II features a more powerful heater, it can keep up with the strongest inhales and deliver consistent heat. Arizer designed the Solo II with a slimmer profile in an oval shape that feels much nicer in your hand than the original Solo. While still not quite pocket friendly for most people the included carrying case works well.